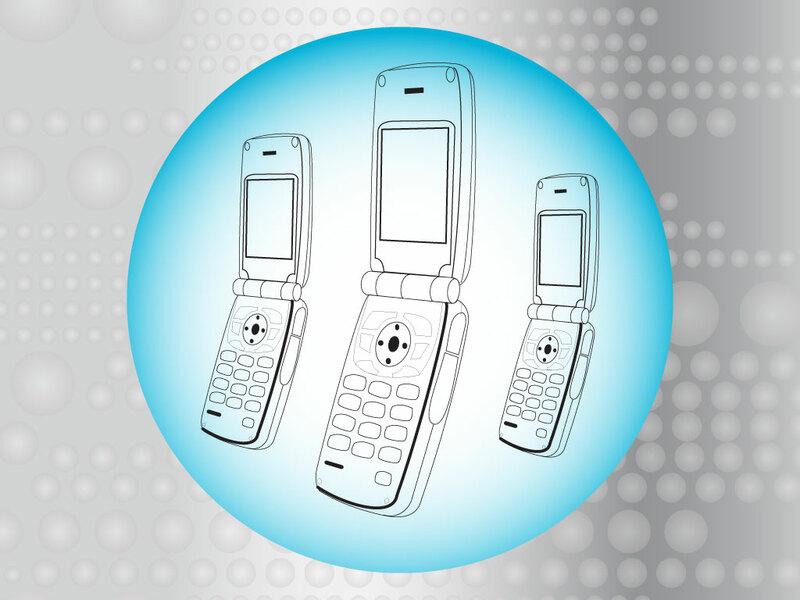 Download this phone outline for your communication industry projects. Cell or mobile phones are the one thing that most people have in common. Add this vector to your collection.